Colors include: Multi, Beige, Blue, Brown, Burgundy, Green, Light Blue, Navy Blue, Orange, Red, Yellow, Gold. The primary colour is Multi. 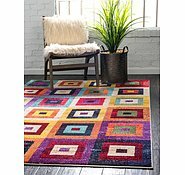 6' x 6' Casablanca Round Rug is rated 4.9 out of 5 by 10. Rated 5 out of 5 by e_CB from Lovely rug. Exactly as pictured. Very happy. 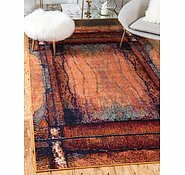 I confess I was somewhat nervous about buying a rug through aurugs after reading some of the negative reviews. 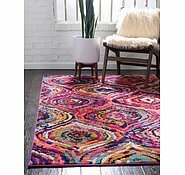 But I simply could not find a rug in the shops (or another website) that I liked as much as this one (so much drab). 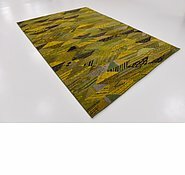 I did some other online research and found a US site that clearly belongs to the same people as aurugs. It was full of excellent reviews. 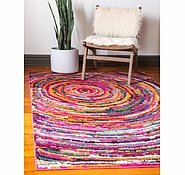 Looking back over the poor reviews on their Australian site they were mostly from people wanting to return the rug and discovered it was super expensive to do so. 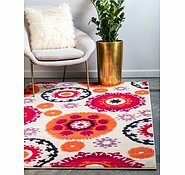 The rugs themselves were reviewed well. So, I decided to take the risk and click 'purchase'. The rug arrived very quickly and well packaged (properly rolled not folded) and is true to the pictures. I'm super happy with my purchase. 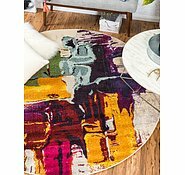 Rated 5 out of 5 by Chris B from Beautiful bright colours I don't usually bother with reviews but was so pleased with our purchase I felt obliged to comment. Although the RRP seems somewhat on the high side the quality and price offered are still a bargain in my opinion. We wanted a 'pop' of colour to brighten our two rooms and I must say they look every bit as good as the illustrated pictures. 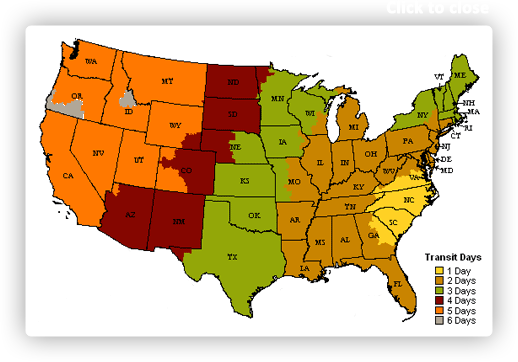 Delivery was very quick, ie less than a week from U.S.A. Packaging unmarked with friendly FedEx service. Great all round service, thank you AU Rugs. 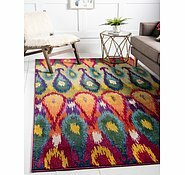 Rated 5 out of 5 by Esther G from Fantastic rug This is the second rug I've bought from aurugs and I'm just as happy with this one as the last one. Arrives very quickly and they both look exactly as the online pictures. 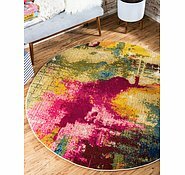 I wouldn't buy rugs anywhere else anymore. Great quality for even better prices. 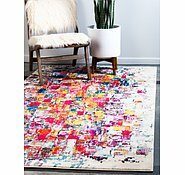 Rated 5 out of 5 by JenniferO from Love the rug I've had this rug now for several weeks and I'm very pleased. Very fast delivery from the other side of the world, nice and soft on my bare feet, appears very well made and the colours are true to form. All round great buy. 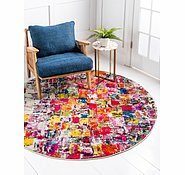 Rated 5 out of 5 by ChristyAmee from Large Round Rug Received our rug from California to South Western Sydney Australia within 2 weeks of our order. Lovely colour and very happy with it. Great Value. Rated 5 out of 5 by happy office from Looks Great! 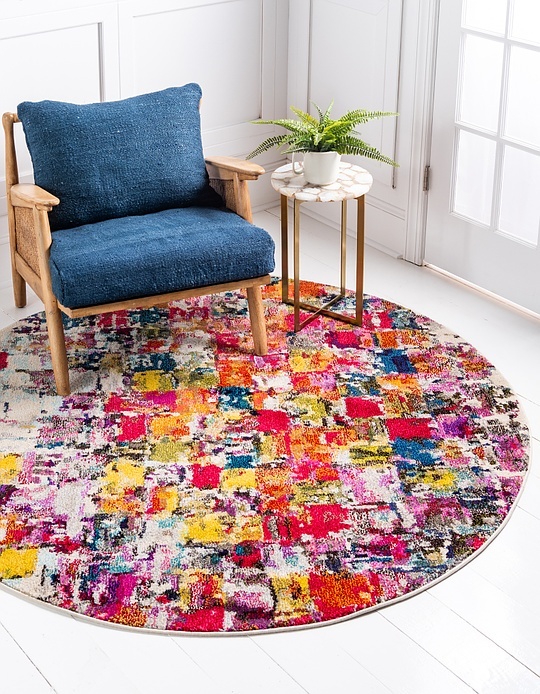 We bought this rug to add colour to our room, and it has certainly done that. Ordering was easy, delivery took 7 days. 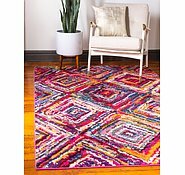 Rated 5 out of 5 by Jemima96 from Beautiful rug, nice and soft , and the colours are vibrant. Quick delivery. 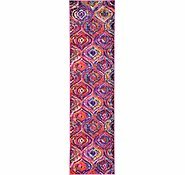 Hi, which side of the superloc rug pad goes down on carpet. 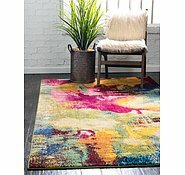 Casablanca rug &amp; runner SKU #33125370 and SKU #33125373 - While I like this rug and runner, the runner is too short. 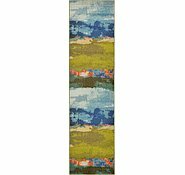 &nbsp;What is the ability to get one that is 80 X 400cms long? Currently it's 2 1/2patterns - &nbsp;Can it be made with 3 patterns please? As we do not directly manufacture the items, we are not able to facilitate a custom size or order. The runner will be available in the length shown only.